New technology means you don’t have to worry about your pets going missing. If you want to check on the whereabouts of your pampered pooch you can simply tap an app on your smartphone or tablet and view his/hers exact location. These devices, dubbed ‘smart collars’, have an in-built GPS tracking system to ensure you’re always one step ahead. Using an app, you can set boundaries of where your pet can access and receive notifications if they stray beyond these borders – meaning you’re quickly alerted if they should escape. 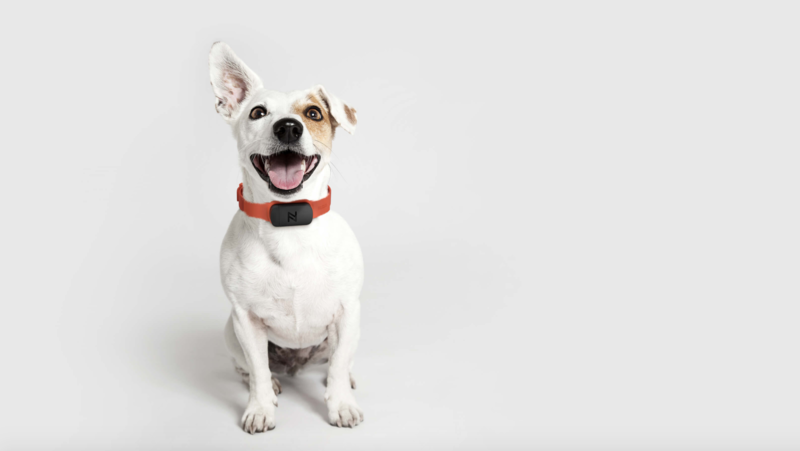 The collars can also track your pets temperature and how much exercise they are getting throughout the day. While this may sound like technology gone mad, research from Grand View has found that the pet tech industry is booming with the global market expected to reach £1.84bn by 2020. Another pet tech device is FitBark – a bone shaped collar sensor that acts as a fitness tracker. With FitBark you can also sync your own fitness tracker with that of your dog’s and compare results with other dogs of the same breed to see where yours ranks. And if you’ve ever worried about your pet getting bored while you’re out of the house, EasyPlay is the device for you. EasyPlay is a ball that works as both a pet monitor and an interactive toy. Controlled by a smartphone, EasyPlay – which launches in July – allows owners to watch live video of their pets, talk to them, and remotely control a treats dispenser. With the increasing awareness about pet health, owners are more willing to spend on a variety of tech to keep their pets safe and healthy. As for the future, given the rising adoption of the internet of things and smartphones, pet tech looks set to continue flourishing.